LA-based cello player Sarah O'Brien. 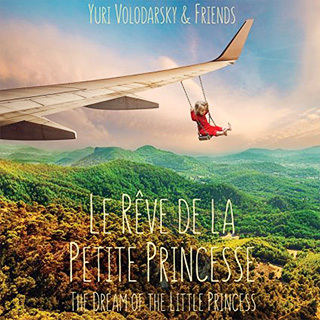 It’s a sequel of sorts to last year’s album Without a Word from Yuri Volodarsky & Friends. The Dream Of The Little Princess (2016) Teaser.